Mr. Lejman has a deep operational and financial background across multiple industries. His focus at Tenex is on identifying and implementing operational initiatives, as well as working on the investment team to evaluate and underwrite investments. 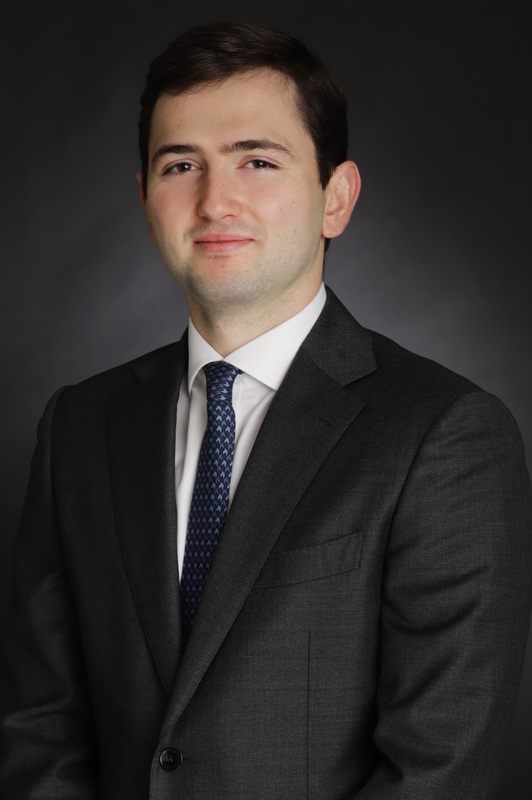 Mr. Lejman has worked for various private equity owned portfolio companies in the last 12 years. 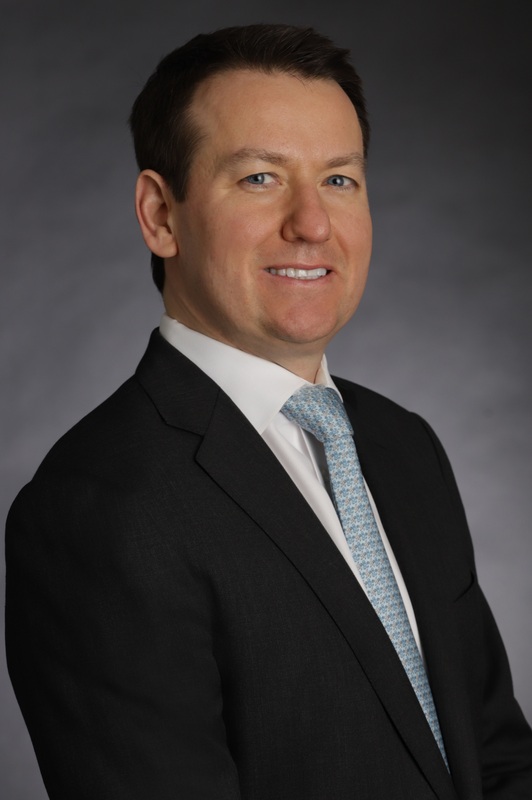 He founded a consulting firm specializing in helping private equity firms maximize the return on their investments through the execution of tactical operational initiatives and the creation of processes and structure to enhance long term performance. Prior to these roles, Ron was the Chief Financial Officer of UniTek Global Services Inc., a provider of permanently outsourced infrastructure services to the telecommunications industry. He was a key member of the leadership team growing the company from $150 MM per year in 2008 to over $450 MM in 2012. Prior to that, Mr. Lejman worked with the current Tenex leadership team at Cerberus in operations, as well as worked with Mr. Green at TenX. Mr. Lejman has also served as Chief Financial Officer for various organizations over the last 15 years, including: The Stanley Works (Europe/Middle East/Africa), Stanley Bostitch, and General Fiber Communications. He has also held senior finance leadership positions at General Electric and Amoco. Mr. Lejman holds a BS in Mechanical Engineering from the University of Illinois and Masters of Management degree from Northwestern University’s J.L. Kellogg Graduate School of Management in Finance, Marketing and Decision Sciences. 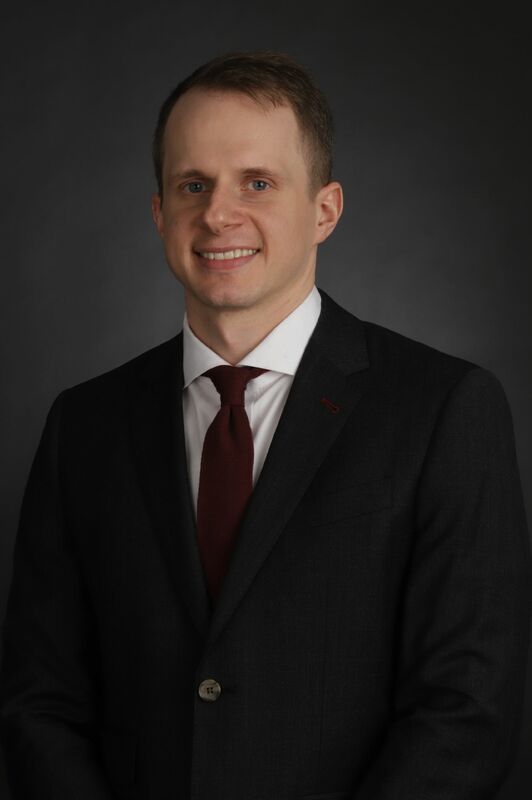 Mr. Lejman currently serves, or has previously served, on the boards of JPW (Observer), SouthernCarlson, Brown Machine (fka TTG), Pugh Lubricants (Observer), Custom Molded Products, Safety Infrastructure Solutions, Auveco, and Empire Auto Parts, among others.